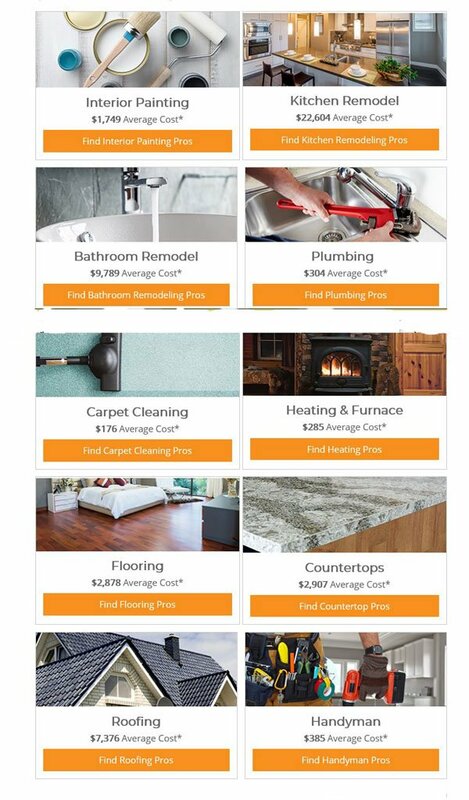 Popular home improvement projects – If you need to know fair prices for popular home improvement projects in your zip code there are several companies that provide easy-to-understand cost estimates for common projects, including kitchen and bath renovations – and home additions and reconfigurations. While we do not recommend Homewyse, HomeAdvisors and the others that are available these would be good starting benchmarks to measure the cost of your project. 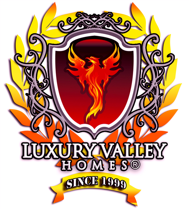 Just select a category and project from the information provided on the aforementioned websites; then enter your project size, zip code, and options – for an instant, NO-obligation and a FREE cost estimate is available at most of these company websites. We’ve included a couple of locations to get you started. Home Theater: How Much Does It Cost to Install the Components?